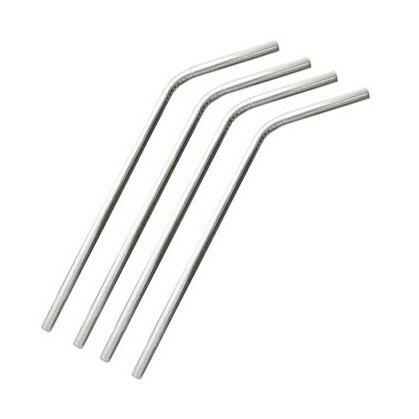 10.5 Inch Stainless Steel Straw. 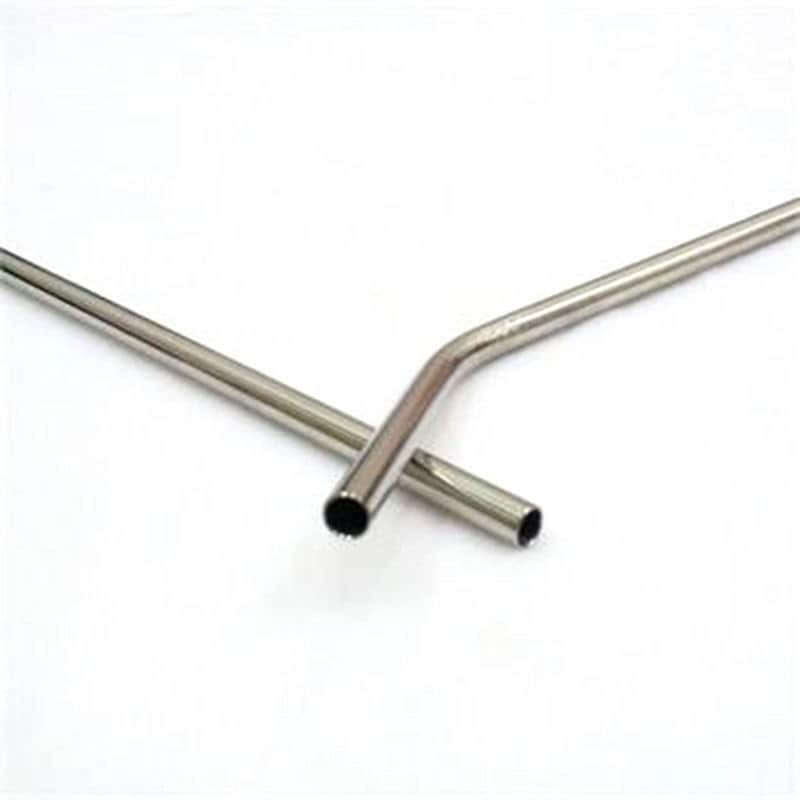 Only pay shipping on first straw or free shipping on straws when added to another item in my shop! 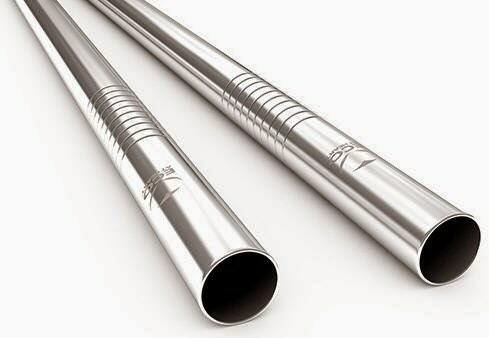 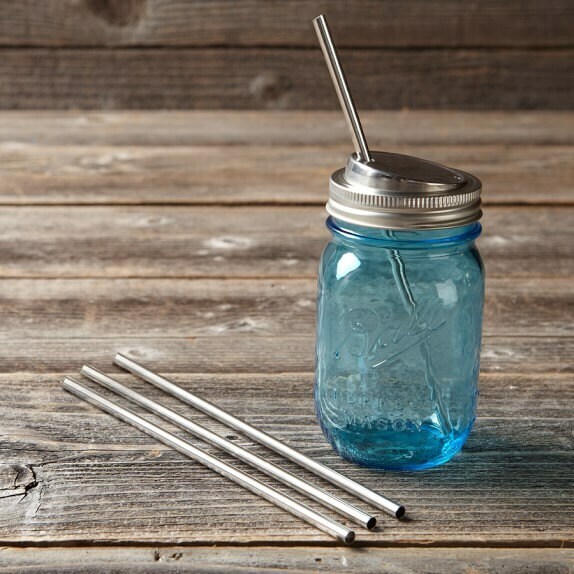 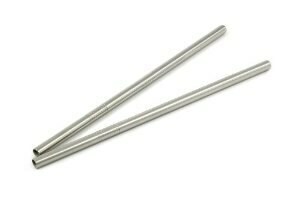 Stainless Straws can be used with many cups, tumblers, and glasses.